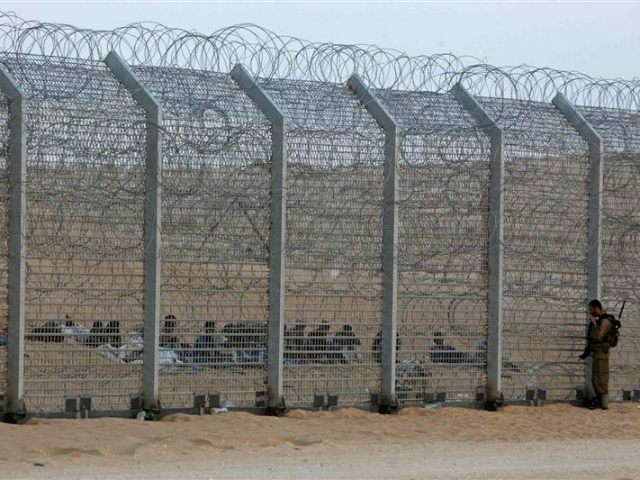 According to the source, one of the main understandings reached is that Hamas’ security forces will be deployed over the length of the Gaza side of the Egypt border and not only at specific problem spots, as has been the case until now. 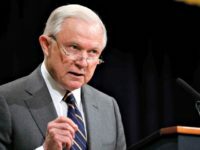 The source noted the leaders of Hamas said that in any case it would be difficult for them to extradite to Egypt those who don’t hold Egyptian citizenship. The Egyptians, for their part, said they promised to consider opening the Rafah border crossing more frequently and for longer hours, the only way for Gaza’s residents to reach the outside world. However, the source said the Egyptians stressed that the easing of restrictions would depend on the security situation in Sinai.